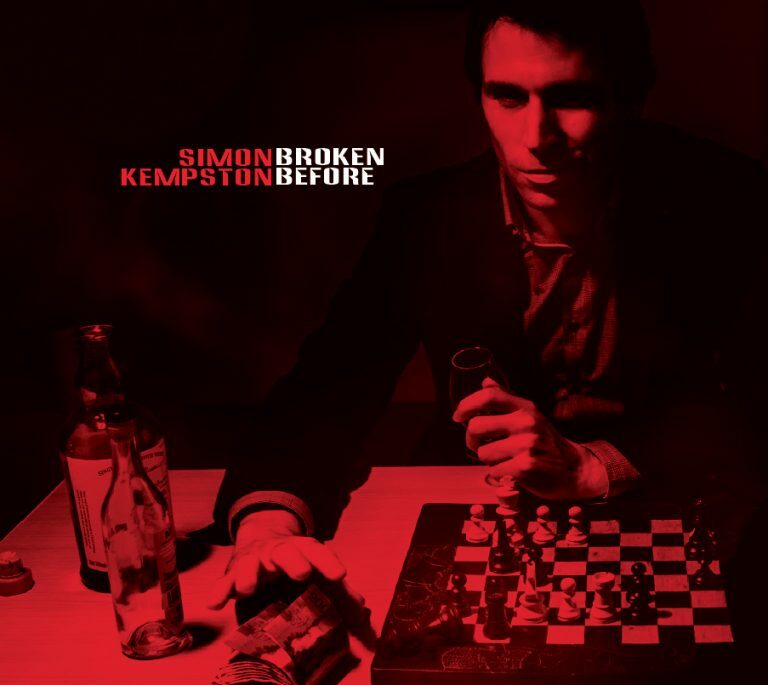 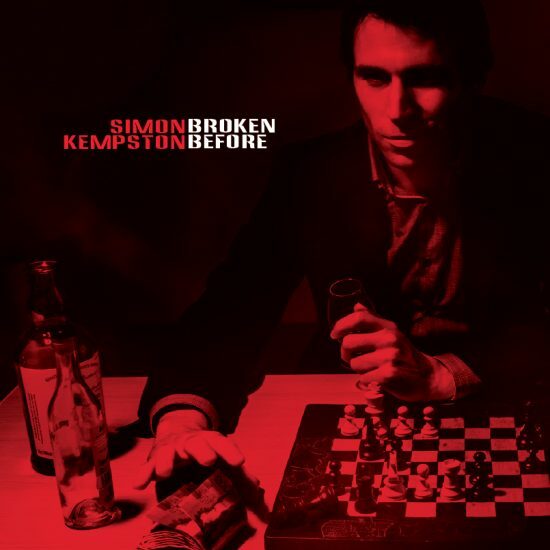 Announcing 'Broken Before', an elegant and sophisticated record, and the best in Kempston's considerable oeuvre to date. 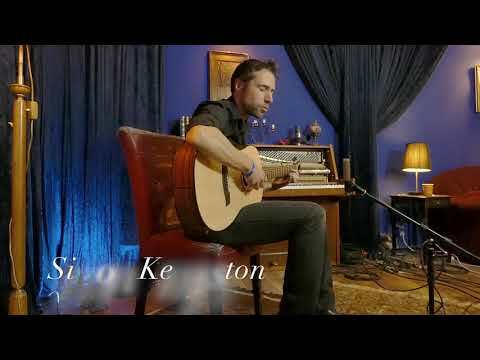 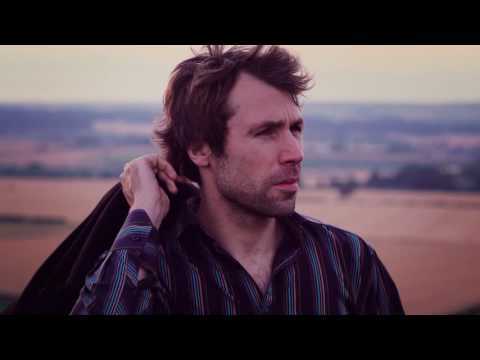 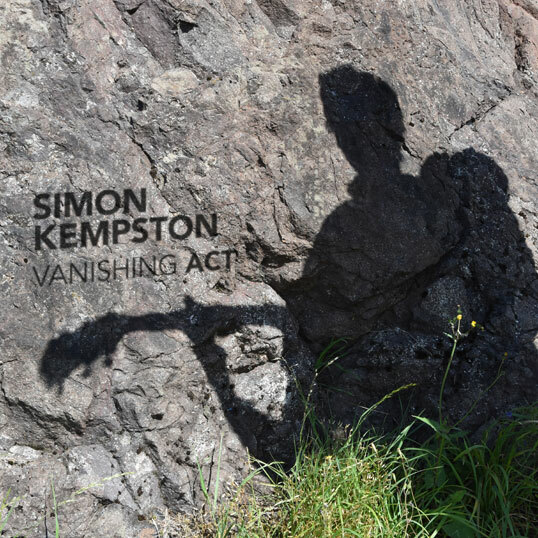 This is songwriting at its very best, elegiac poetic images of well-drawn characters telling timeless, resonant stories allied with Kempston's distinctive, virtuosic acoustic guitar work and augmented with the cream of Scottish folk music talent. 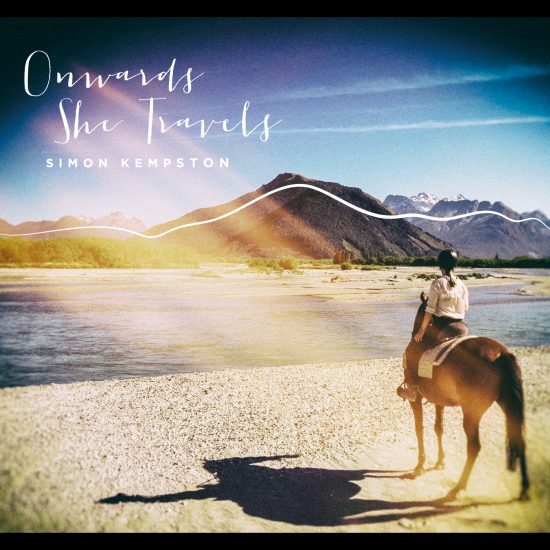 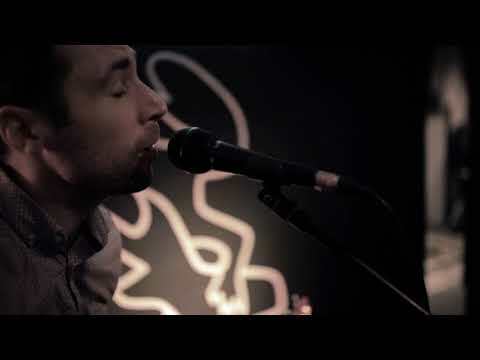 Thought provoking lyrics coupled with beautifully crafted songs make this a beguiling album.